We showed you ours, and now it’s time for you to do the same. Every once in a while, we like to get an idea as to which devices our lovely community is running. Since a few new flagship devices have been launched this year, it’s time to update our numbers. 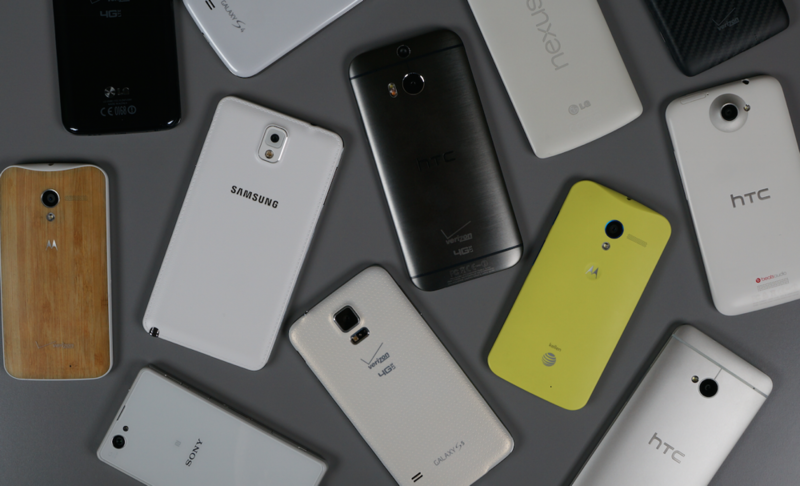 We get the feeling that many folks here are running either a Moto X, Nexus 5, or a Galaxy S device, but there are so many different phones to choose from on the market. All have their ups and downs, and we are all continuously searching for that perfect Android phone. Will it ever come? Who knows.